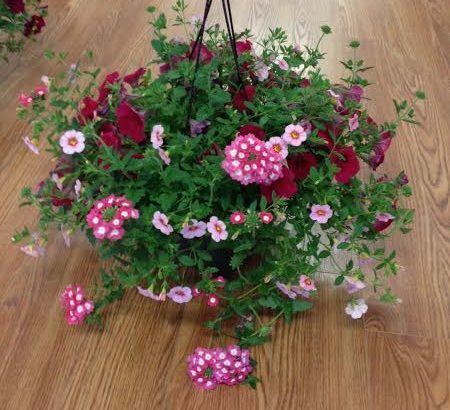 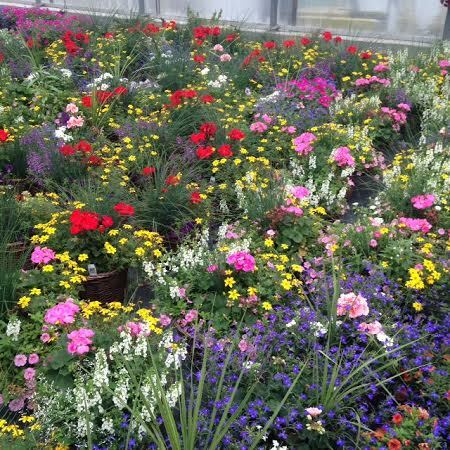 Annuals are the popular choice for color all season long in the garden. 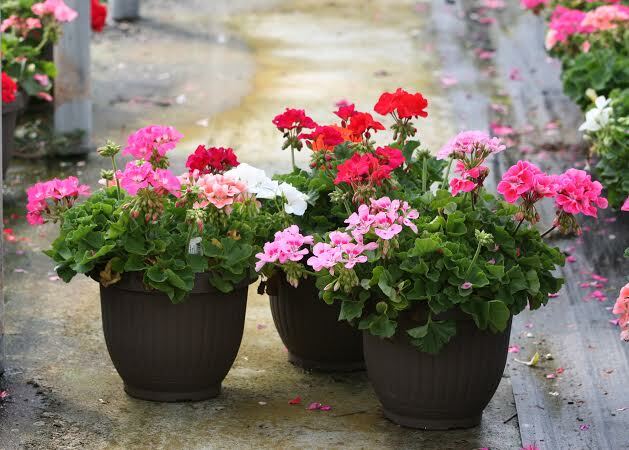 These plants die back in the winter but bloom continuously throughout their growing season. 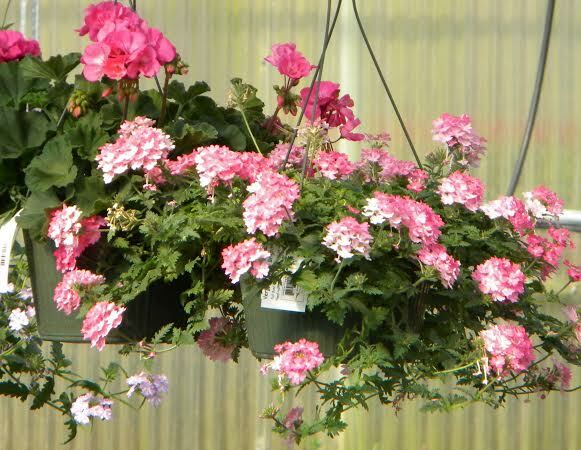 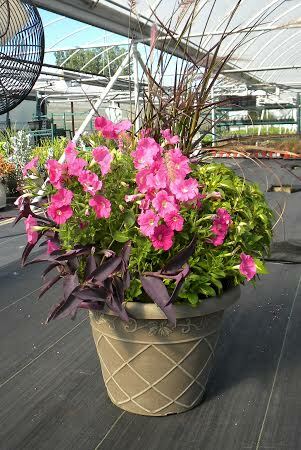 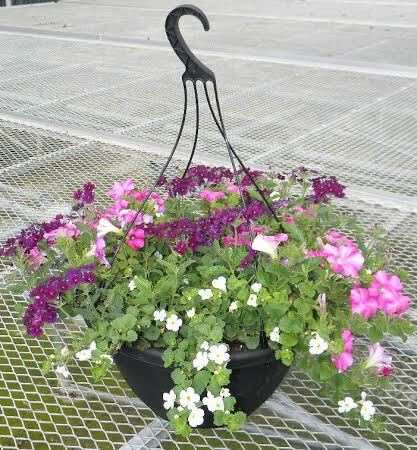 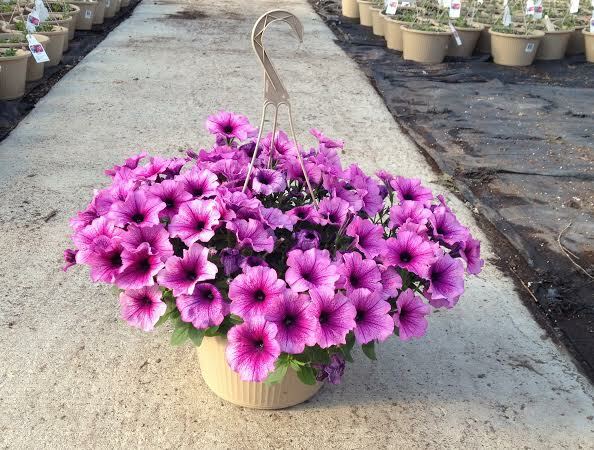 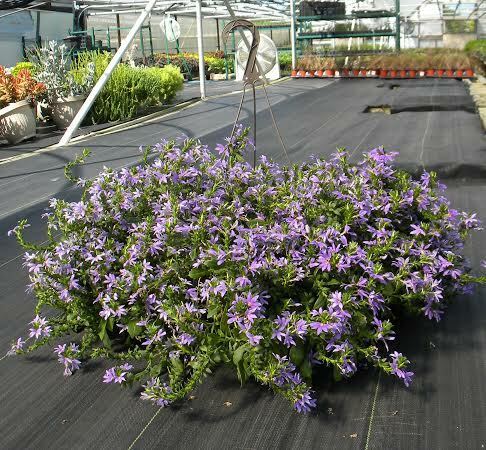 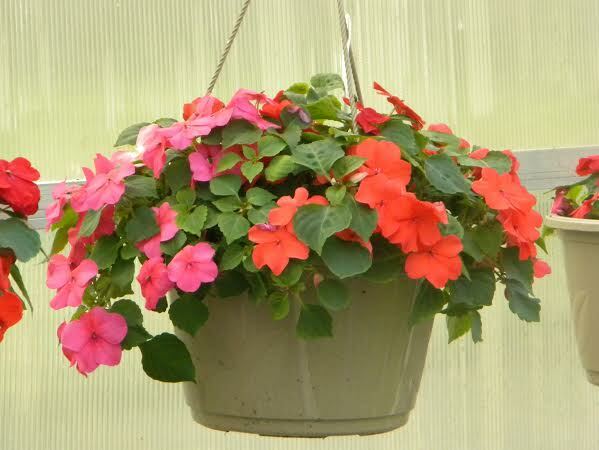 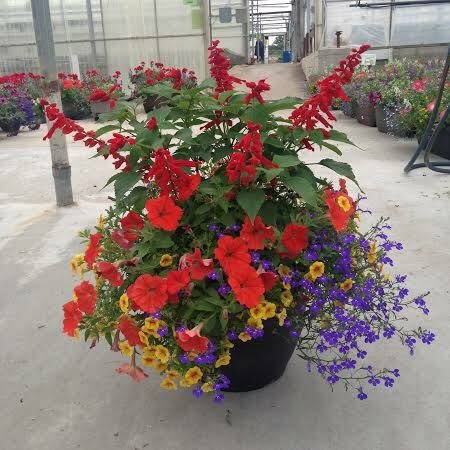 Barnes Greenhouses grows a wide variety of annuals. 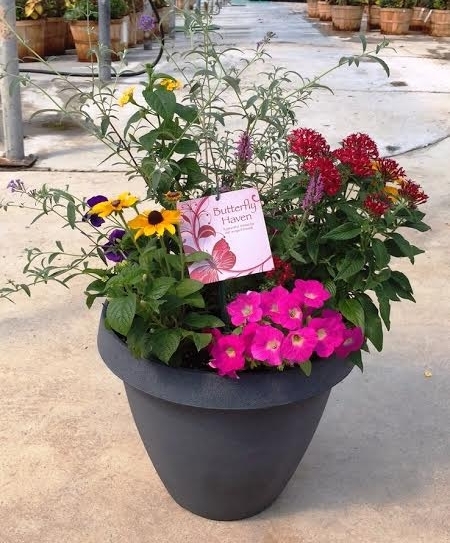 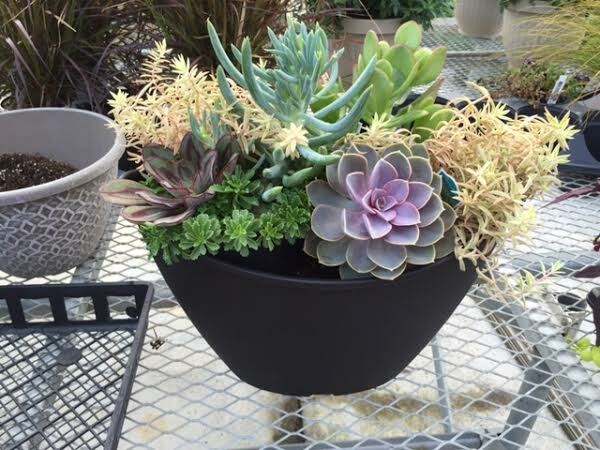 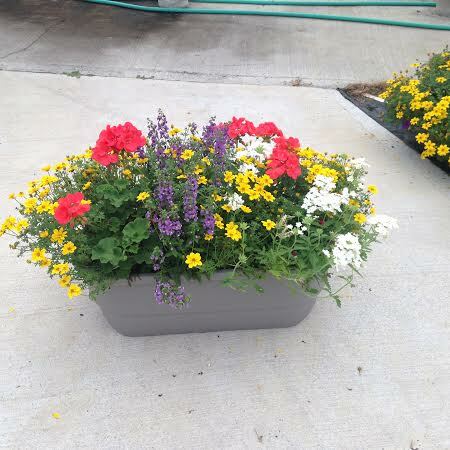 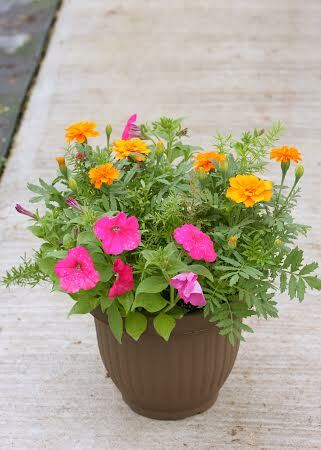 Choose from packs, small pots or even larger combination planters for color in your yard or landscape.